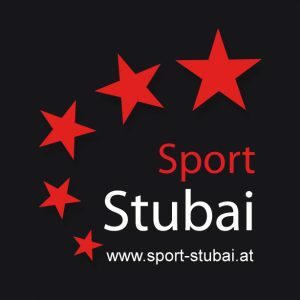 With the Sport Stubai online reservation facility, it is easy to pre book the equipment you want from your own home. On arrival in Neustift in Stubaital, your equipment will be serviced and ready to collect. This facility will also give you a financial benifit of 10% over local prices. Rent your equipment for 6 days and you get the 7th day for free. Enjoy our 50% discount for teenagers up to 16 years. 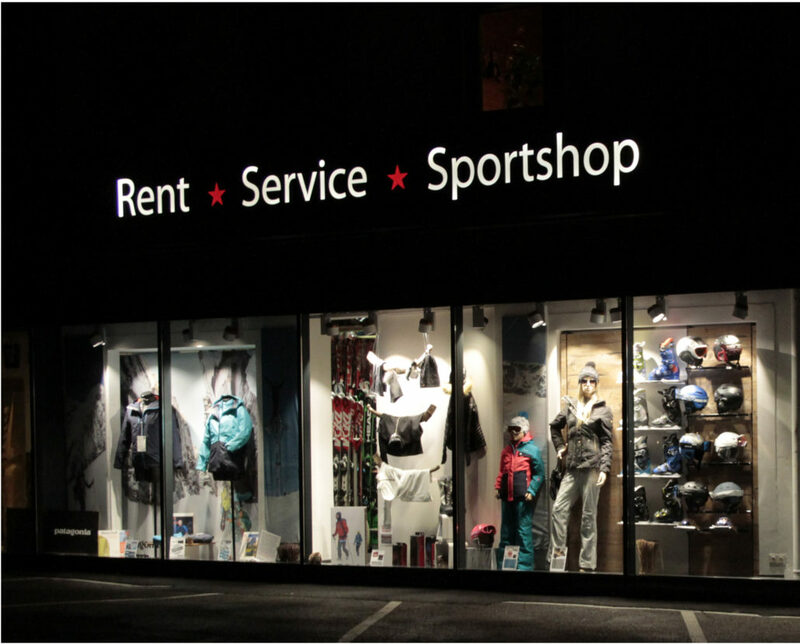 SPORTING GOODS FROM TOP BRANDS! 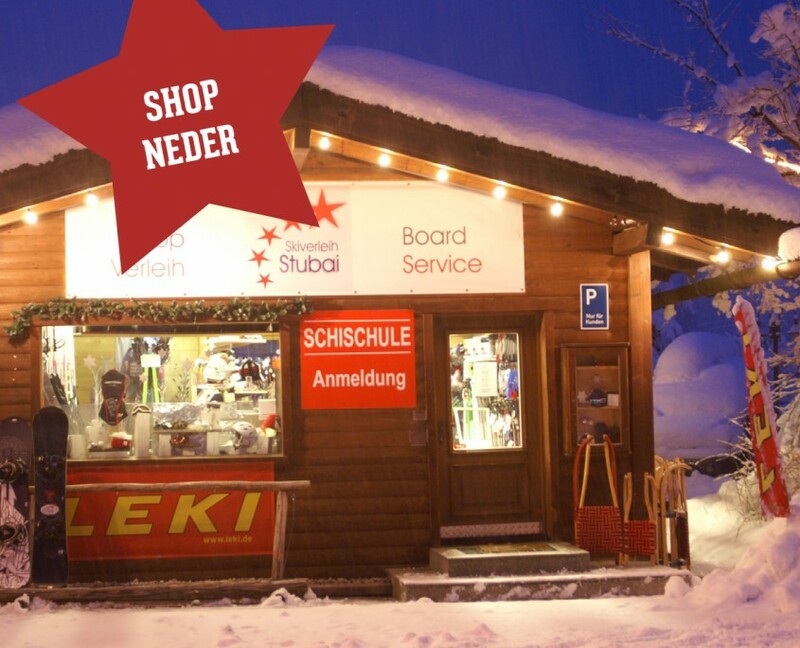 You can choose from 500 top-quality skis and snowboards. CHILDREN UP TO 10 YEARS RENT FOR FREE! Children up to 10 years get their equipment for free if both parents make use of our rental service. You can exchange skis of the same category or get skis instead of a board and vice versa for free.